Now a little bit about my physical experience on the climb. Overall, my body did pretty well. I did only very minor training. 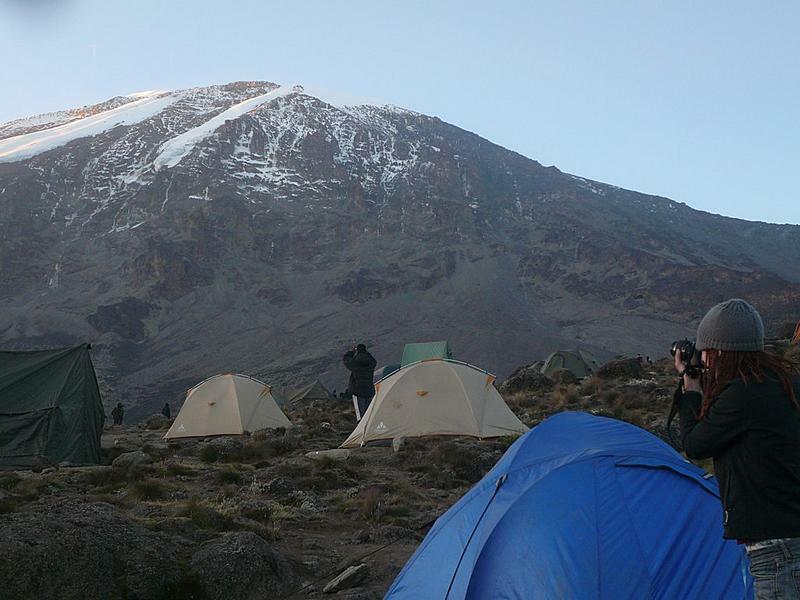 Keep in mind that Kilimanjaro is not a technically difficult mountain; it’s not like Everest or K2 where you’re climbing up glaciers with with an ice ax ready to fall into a crevasse at any moment. It’s really just an extended hike. It’s by no means easy, but most people in decent shape could do it. In Chicago, pretty much all I did was just to generally be more active. I rode my bike a lot more and I took long walks to get my boots broken in. Unfortunately, there are very few hills, let alone altitude, anywhere near Chicago. I took a trip out to Denver to visit my friend Lisa and do some hiking. We only got to about 9,000 feet–it was still too early in the season to do many of the 13ers or 14ers without equipment–but just the distance over a steep incline made me feel much better about my pending trek. 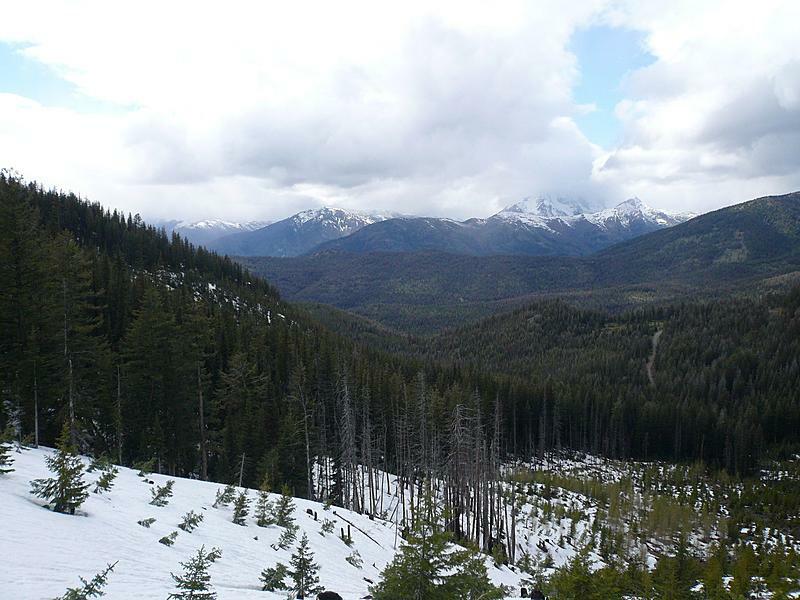 I also did some hiking in Washington State trudging straight uphill through the snow to about 7,000 feet. 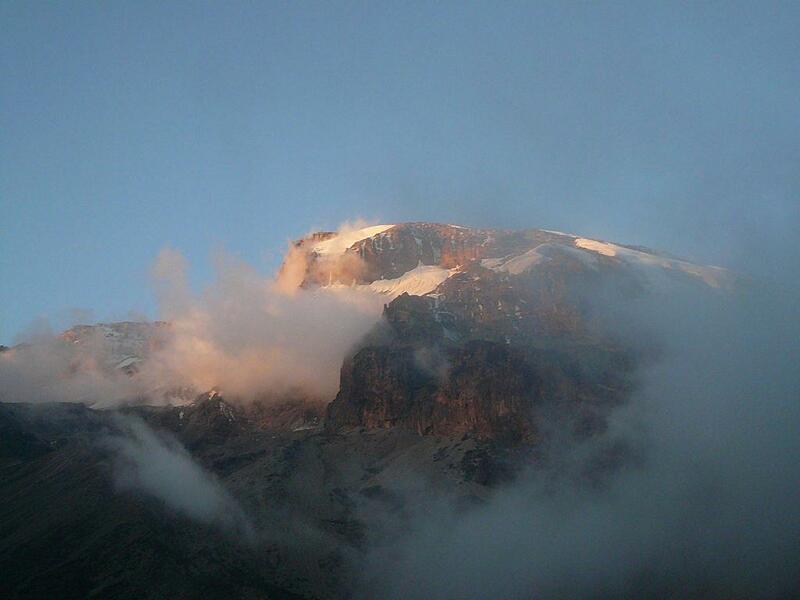 On Kilimanjaro, the altitude is the big thing that will get you. 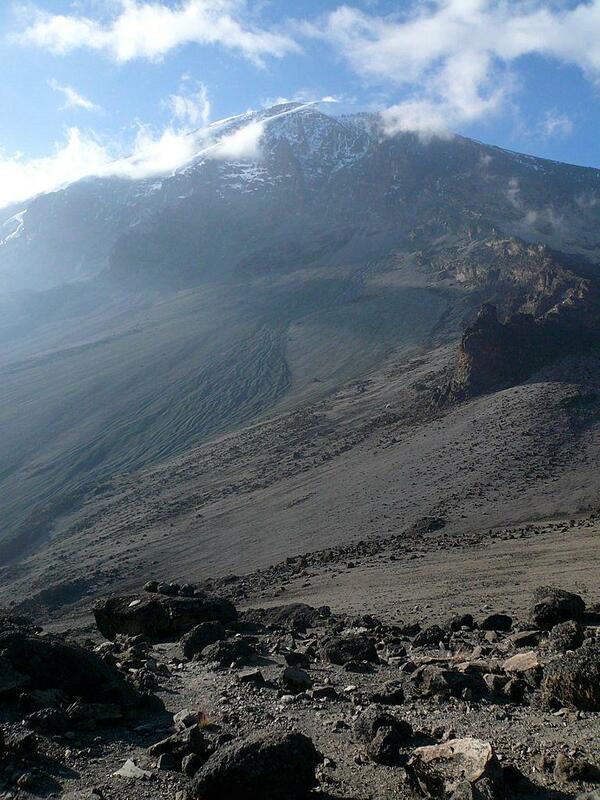 You could be a marathon runner and when you get to 15,000 feet your body just says no. The common symptoms of altitude sickness are nausea, vomiting, loss of apetite, headache, and dizziness. 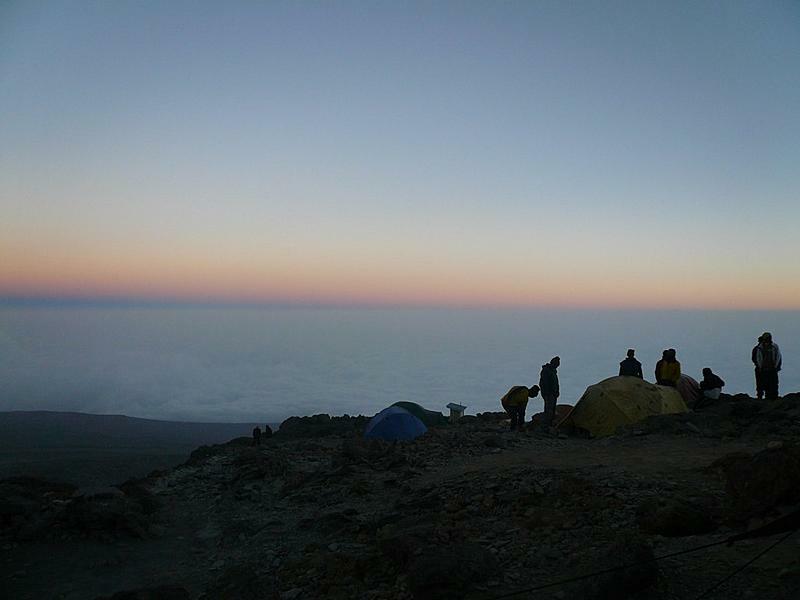 Most days, especially as we got higher, we would ascend several thousand feet and then descend a few hundred to camp. This is in order to help you better aclimatize. 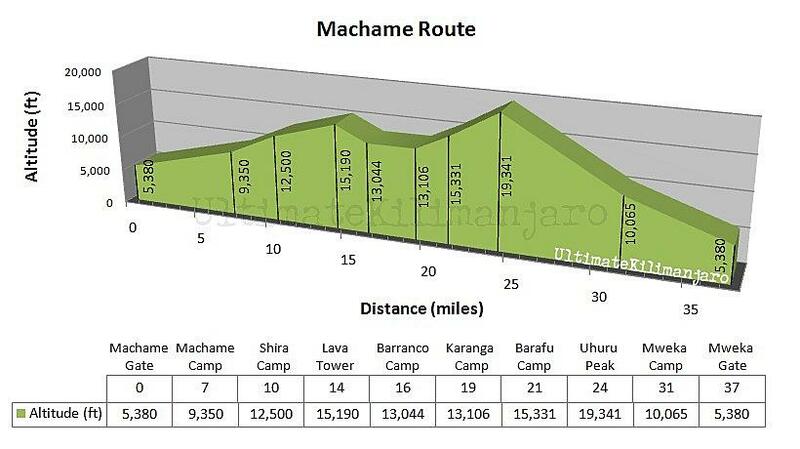 The very first night at Machame Camp I awoke around 3am with the need to pee. In addition to a full bladder I also had a pounding headache. This headache was worse than the worst hangover I’ve had. This was one of the scariest moments of the trip: We’re only at 9,000 feet and the altitude is already getting to me. Fortunately, when I woke up in the morning the pain in my head had mostly subsided. I think it was probably more dehydration. The previous day I didn’t drink much water climbing through the cloud forest since it was rainy and I never really felt that sweaty. Starting that next day I started taking my Diamox. My doctor had prescribed 500mg twice a day, but had only given me enough pills for 4 days, not enough to get me to the top. After consulting with other hikers and the guides, many of their doctors had prescribed 250mg twice a day, so I just went with half a pill. The problem with Diamox is that you don’t really know if it’s helping you. 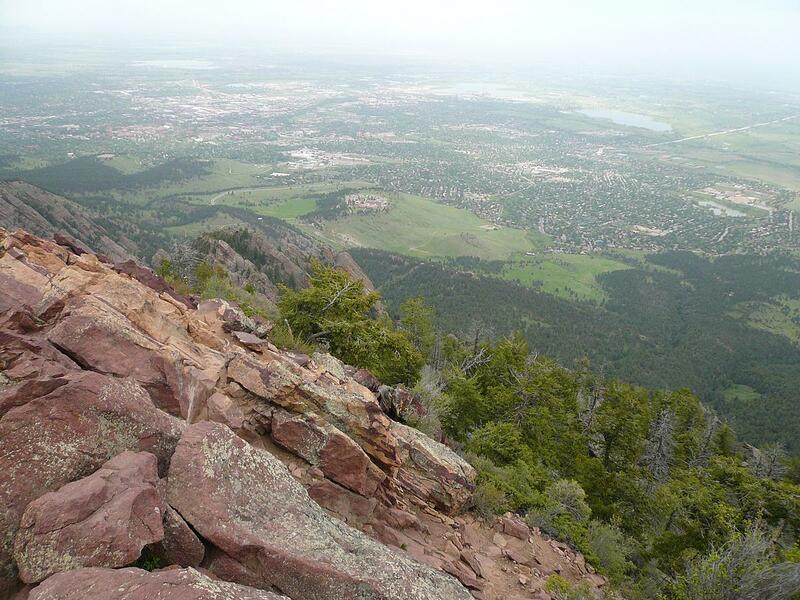 You get to high elevation and you feel fine, but you have no idea what you would have felt like had you not taken it. The main side effect is tingling in your toes and fingers, which I and the others in my group felt. We also got a nice numbness around our mouths. This led us all to just start blaming anything that felt wrong with us on the Diamox, which then expanded to anything that sucked to be the fault of the Diamox. Julienne’s hurt knee: the Diamox. The crowded trail: Diamox. Overall, everyone in the group’s bodies did well. Julienne’s knee hurt through most of the trek, but I admire her persistence at pushing on. There was some slight nausea as we approached Stella Point (18,652 feet), but no vomiting. I continued to get minor headaches over the course of the next few days, but nothing like that first night. 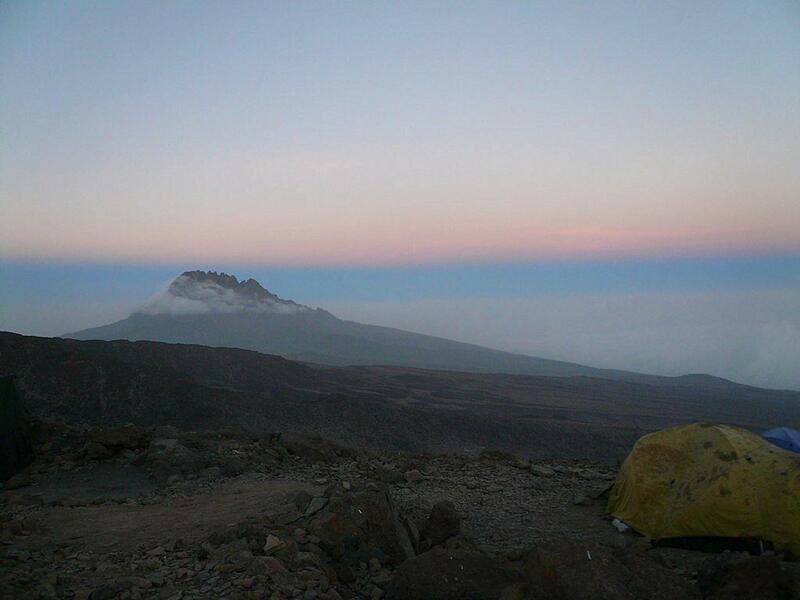 The only other bad one I had was descending from the peak, which I just termed my Kilimanjaro Hangover. In terms of my legs, sure they got sore and I got tired, but I had done big hikes when I was younger. We used to take week-long trips in high school (I was a Boy Scout) hiking 60 miles on the Appalachian trail. I knew I had done hiking like this before so I knew I could do it again. 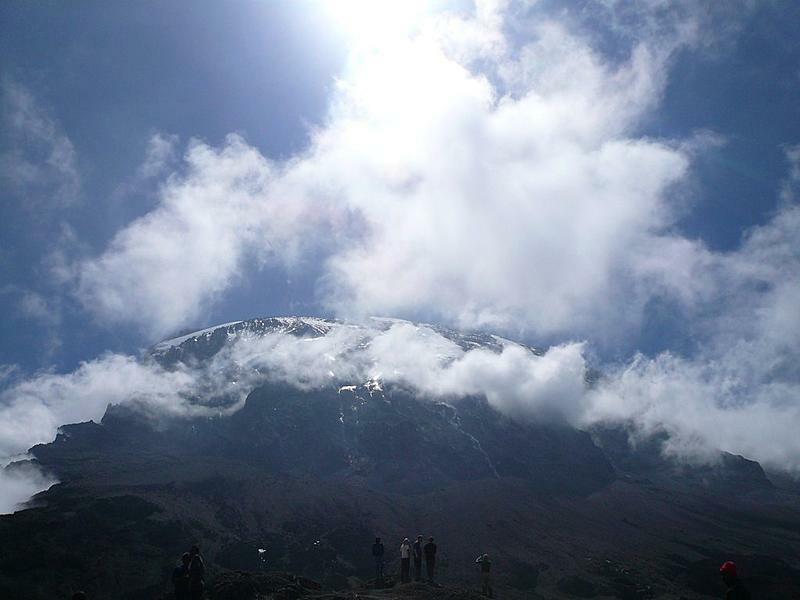 Plus, I was there, in Africa, on the damned mountain. It was there right in front of me. There was no way I was going to let myself not to make it to the top.